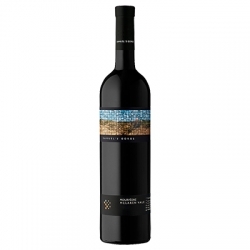 An ‘old world’ Spanish variety, Graciano is prized for its spiciness, acidity and tannin, and our 2015 delivers on all fronts. 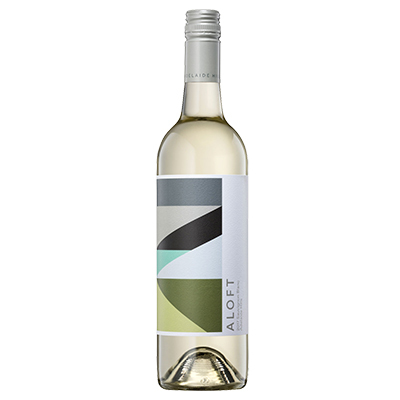 Lifted aromas of maple wood, baked rhubarb and sun dried tomato allure the senses. 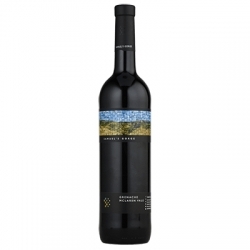 The surprisingly delicate palate is awash with bush pepper and vibrant acidity, finishing with fine, chalky tannins. A joven style, this vintage will cellar for around 5 years and will pair beautifully with cured meat and cheese boards.